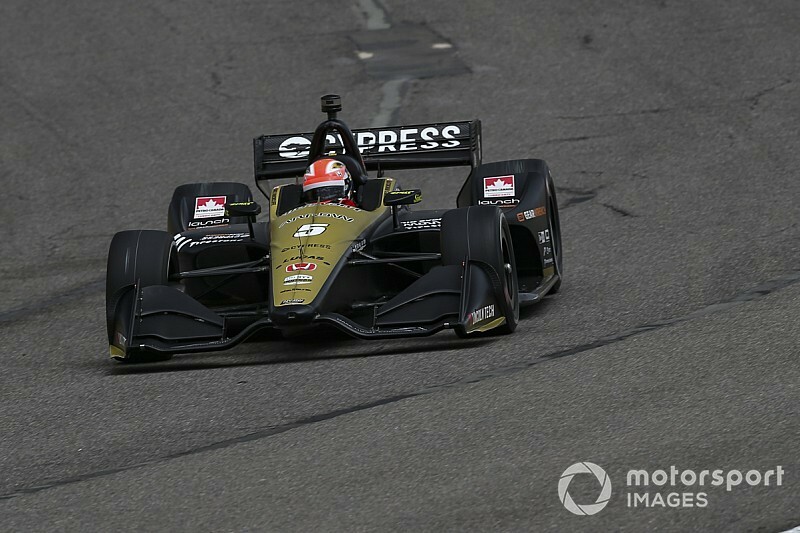 James Hinchcliffe delivered fastest time on alternate Firestone tires with the first sub-69sec lap of Barber Motorsports Park this weekend, with Circuit of The Americas winner Colton Herta in second. 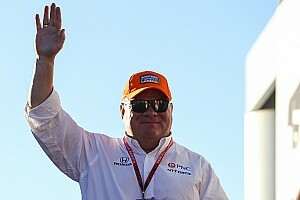 The Arrow Schmidt Peterson Motorsports-Honda driver lapped in 68.999sec at 120.001mph to beat Colton Herta’s Harding Steinbrenner Racing-Honda by a mere 0.009sec. Herta was among several drivers who didn’t feel that the Firestone reds were offering a lot of extra grip – possibly because the support series here have left a blend of Pirelli, Yokohama, BF Goodrich and Hankook rubber on the racing line. 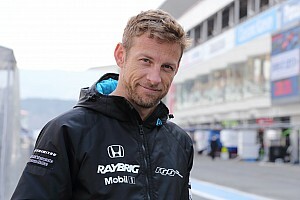 Santino Ferrucci and Sebastien Bourdais put Dale Coyne Racing with Vasser-Sullivan into the top four, althoug rookie Ferrucci understeered off the course into the tire wall at Turn 15, causing a red flag but thankfully without hurting his car or wrists. 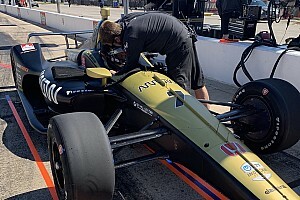 Alexander Rossi and Ryan Hunter-Reay grabbed fifth and sixth for Andretti Autosport-Honda, ahead of the two fastest Chevrolet runners, Spencer Pigot of Ed Carpenter Racing and rookie Patricio O’Ward of Carlin Racing. 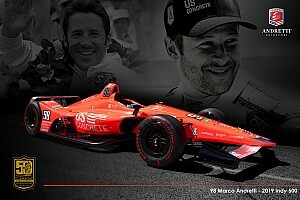 Marco Andretti (Andretti) and Scott Dixon (Chip Ganassi Racing-Honda) completed the top 10, ahead of the fastest Team Penske-Chevrolet, that of Will Power. Zach Veach survived a wild moment at the Turn 8/9 chicane that collected a marker cone to put another Andretti car in the top dozen. 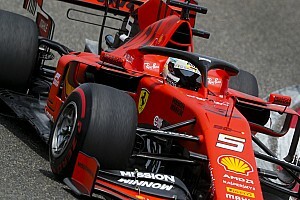 Marcus Ericsson was 14th in the second Arrow SPM-Honda, while Felix Rosenqvist harmed his chances of a Top 10 run with a long wheel lock-up into Turn 5 while on his alternate rubber. Third practice starts at 10.45am local (Central) time tomorrow.